Don’t let perceived big data investment costs and skills requirements prevent you from optimizing your management toolkit. Even if you get more room for storage, the cost goes up exponentially as storage size increases: If one unit of memory is $1, two units are $4, and 10 units are $1,000. But what about Big Data? You know what it is and what it can do. So would using it modernize your management operations? Transactional data storage (and analytics). Big Data scales with hardware costs. You can analyze petabytes of data at the same per-terabyte cost as a one-terabyte SQL instance. If you were to do the same thing with a traditional SQL database, the cost would be unimaginably high. It simply isn’t feasible. Because storage space is much more abundant, most organizations elect to create aggregated, high-speed tables, as needed, on top of their transaction data. These tables provide long-term, time-series data and enable you to quickly create financial reports of up-to-the-minute business performance information. If a data element from the enterprise data warehouse wasn’t included, you can go back to the transaction history and quickly pull up and insert the missing data. Gone are the days when that information is lost forever. Making predictions requires you to slice transactional and enriched information. For example, you can create a budget model with 10 years of data, not just six months of data, used in conventional business intelligence processes. Business intelligence tools. 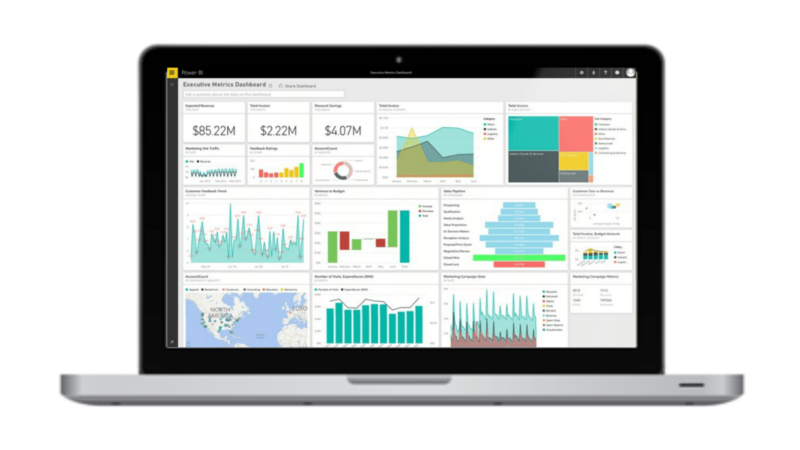 Products like Spotfire, Tableau, PowerBI, and SiSense provide ways to interact with Big Data environments. If you can use a pivot table, you can use business intelligence tools. Plus, odds are that a good number of organizations already have licenses for these tools in-house. This article first appeared in Strategic Finance.